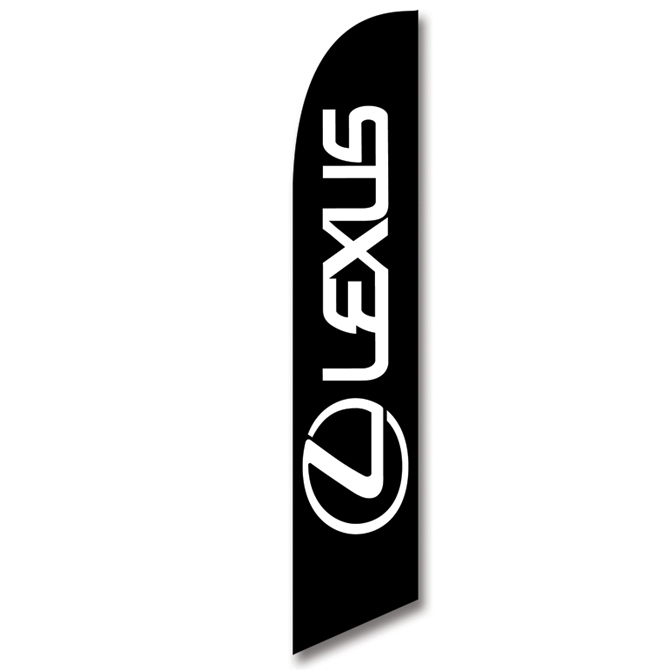 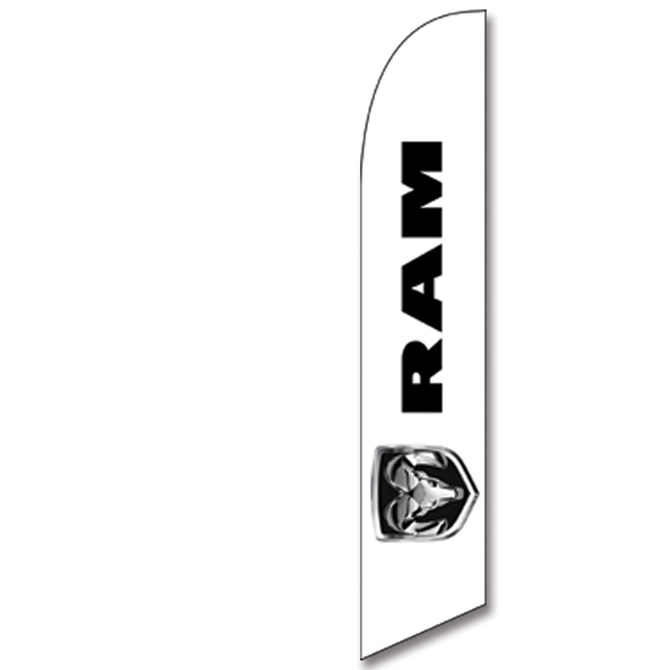 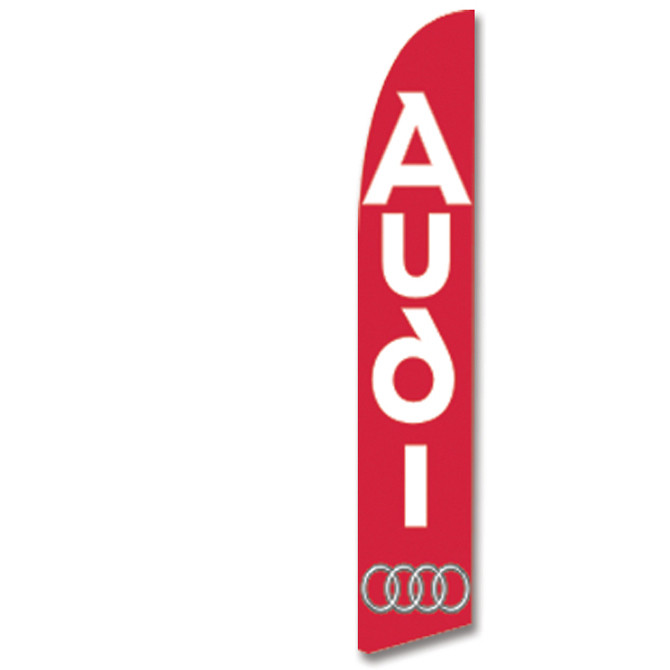 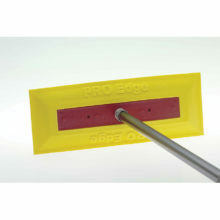 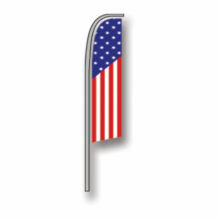 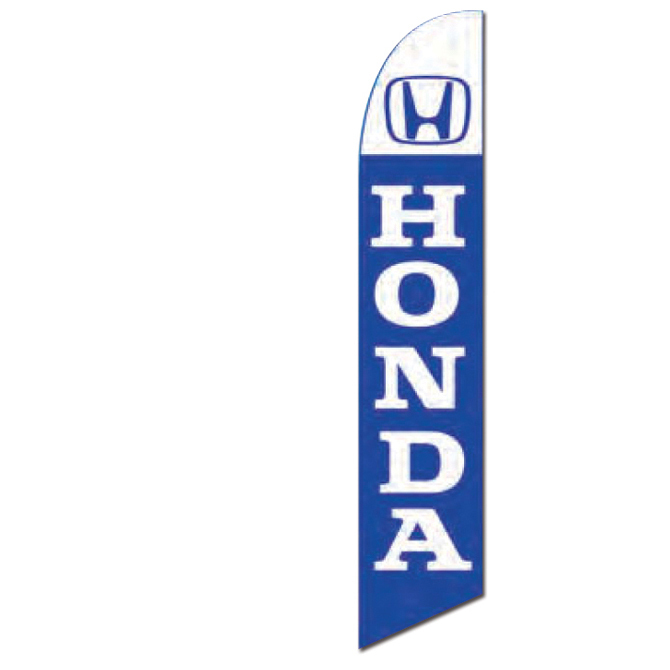 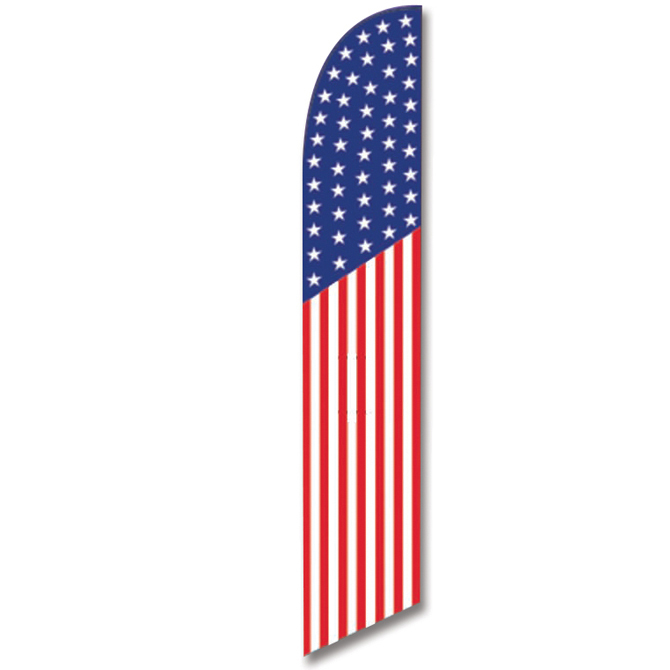 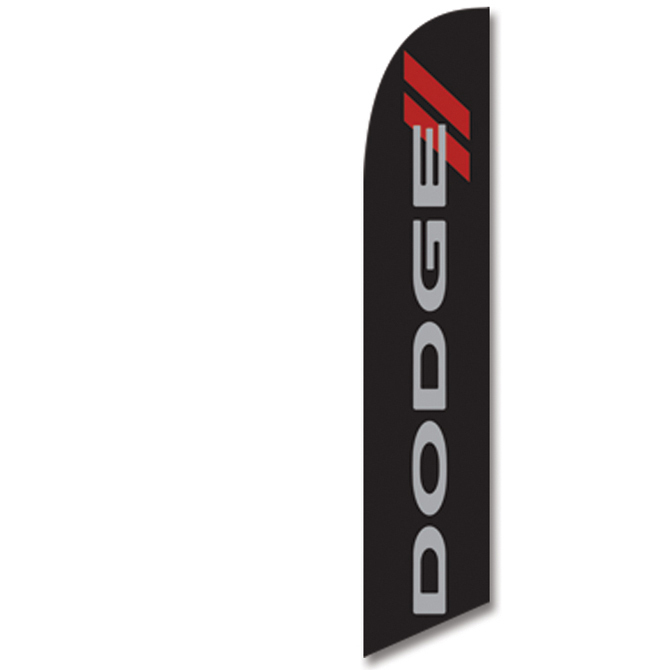 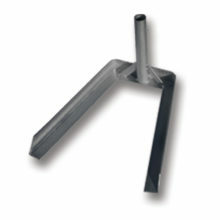 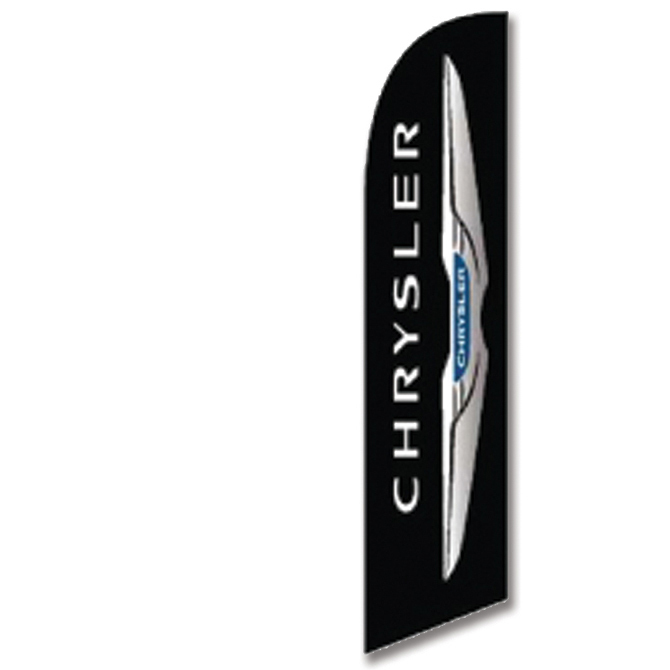 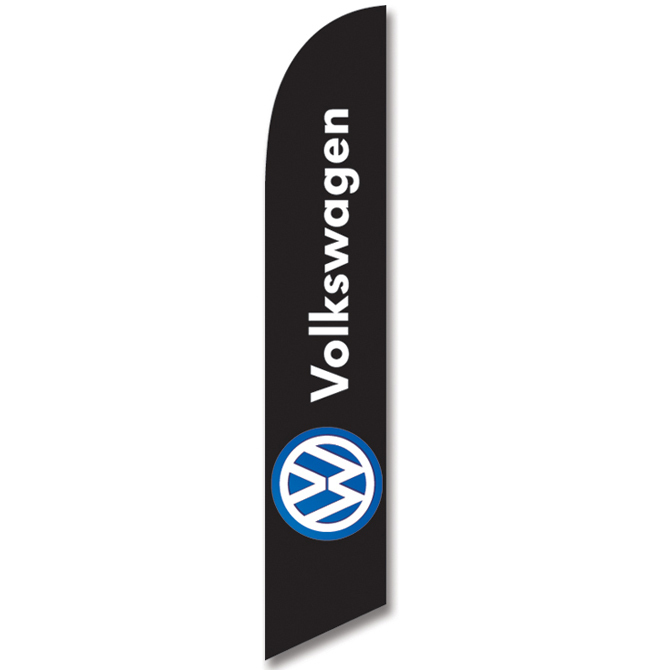 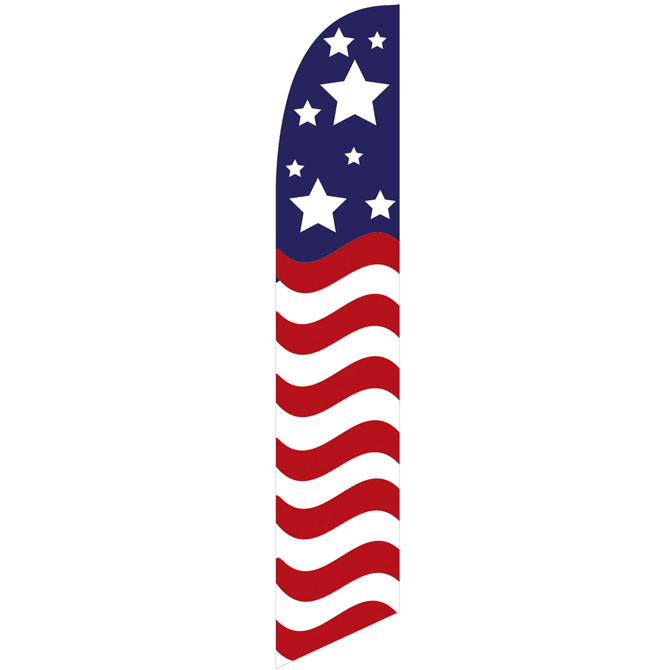 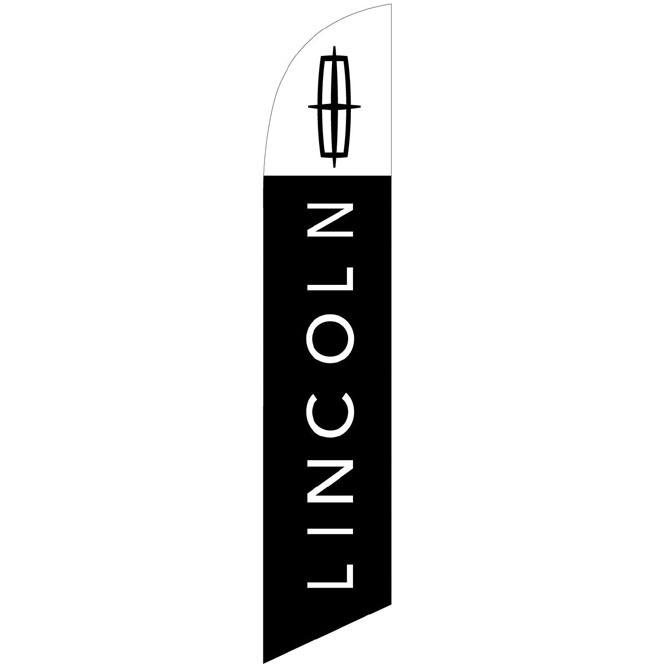 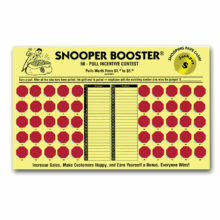 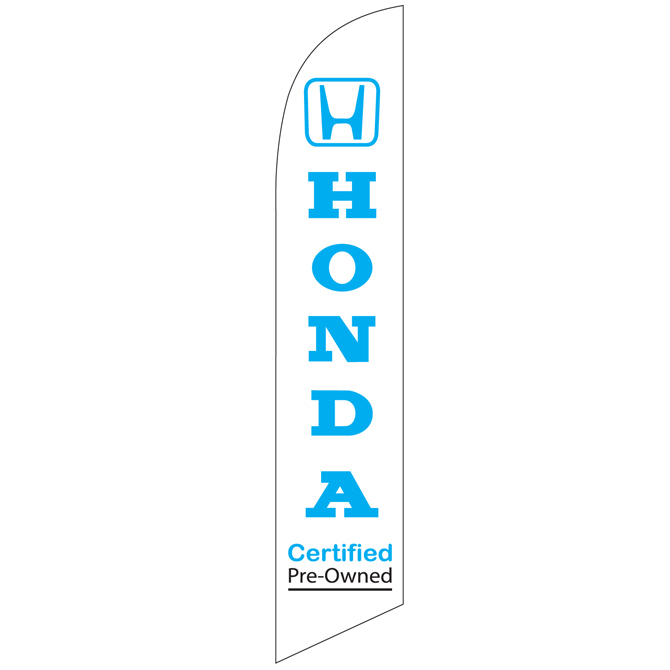 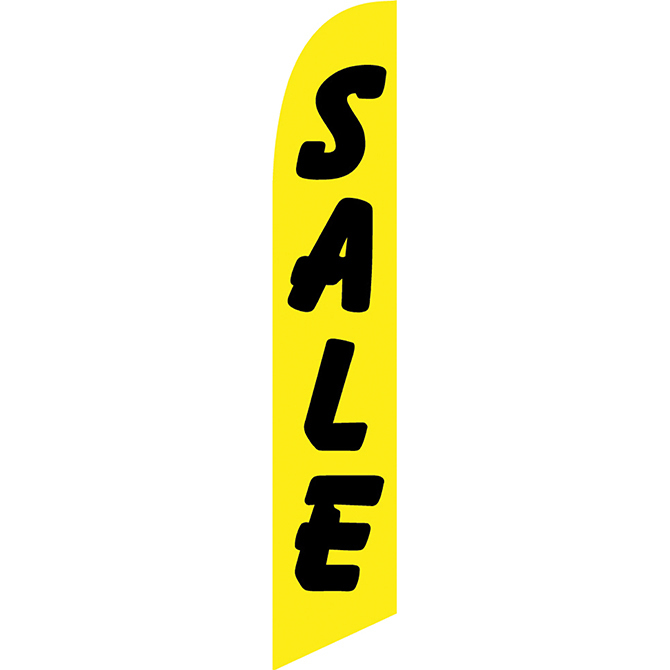 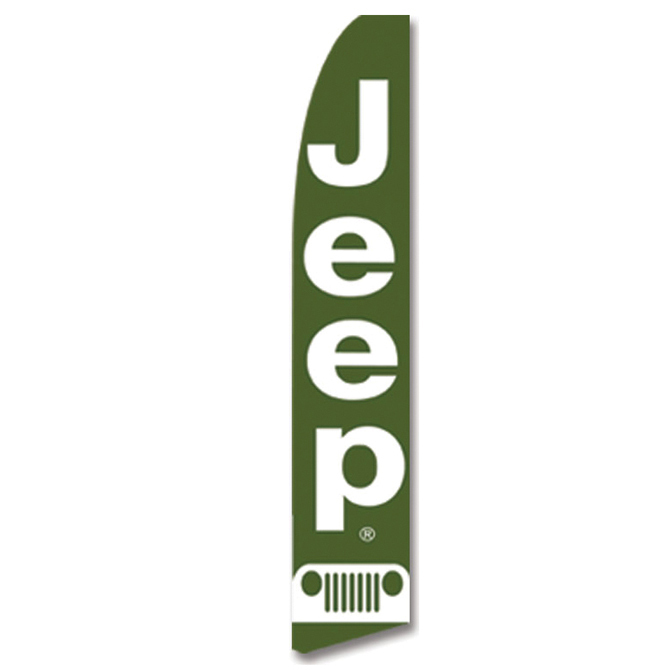 Swooper Banners - Auto Brands. 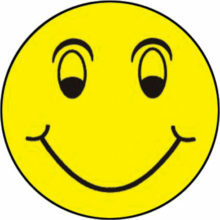 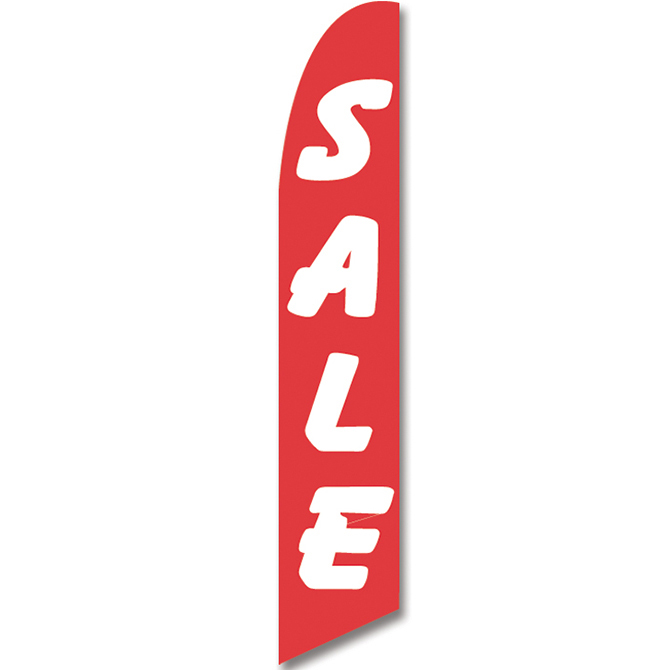 Click to see all options available! 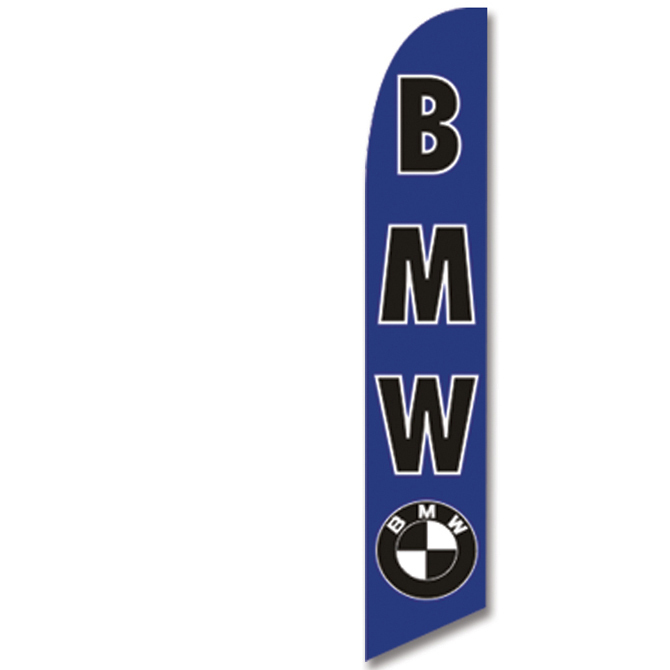 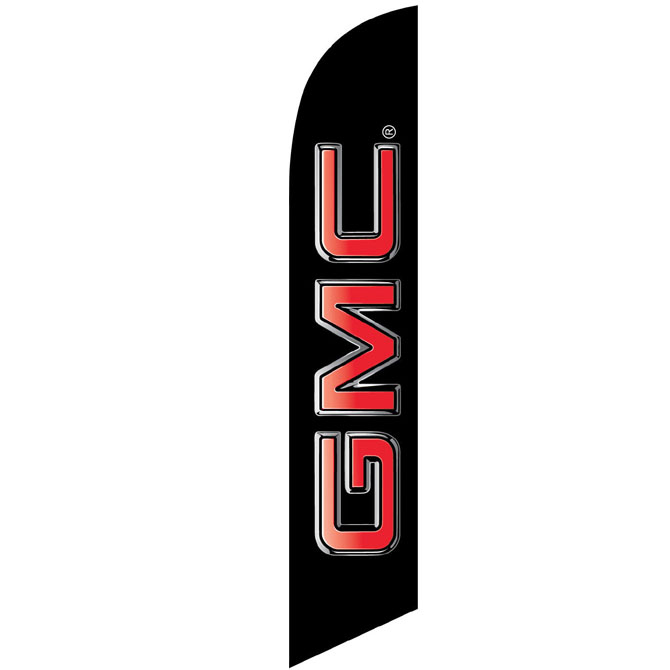 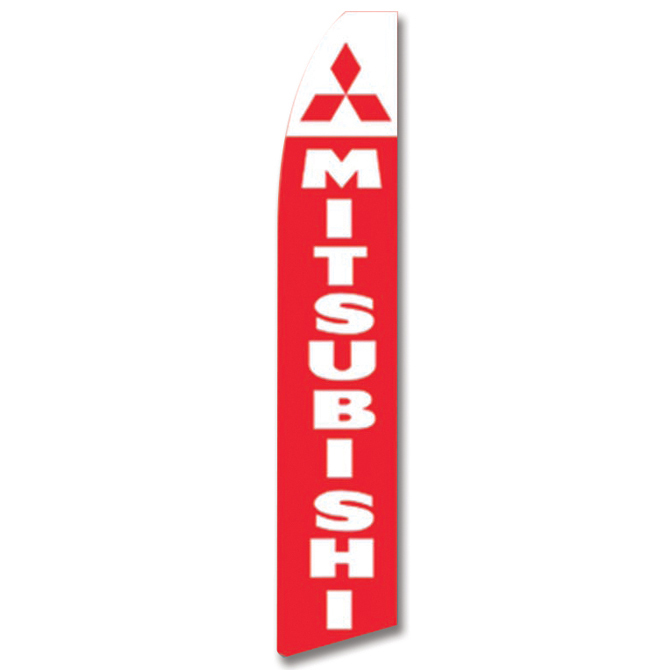 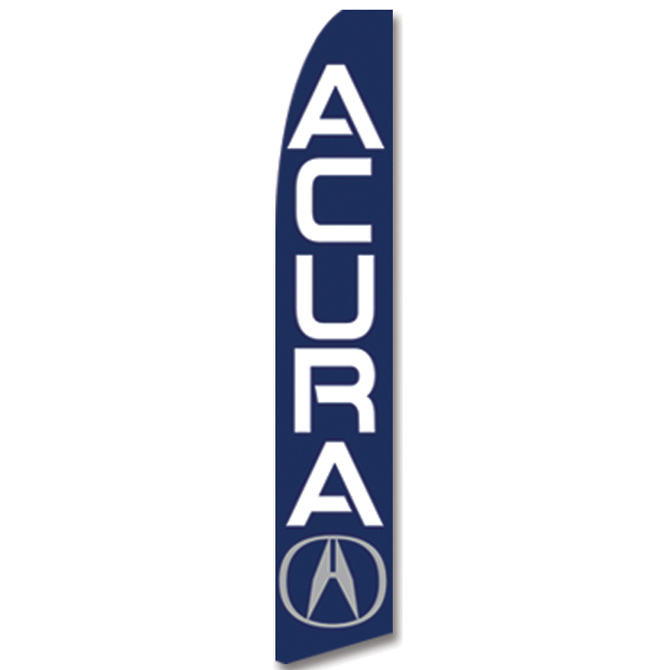 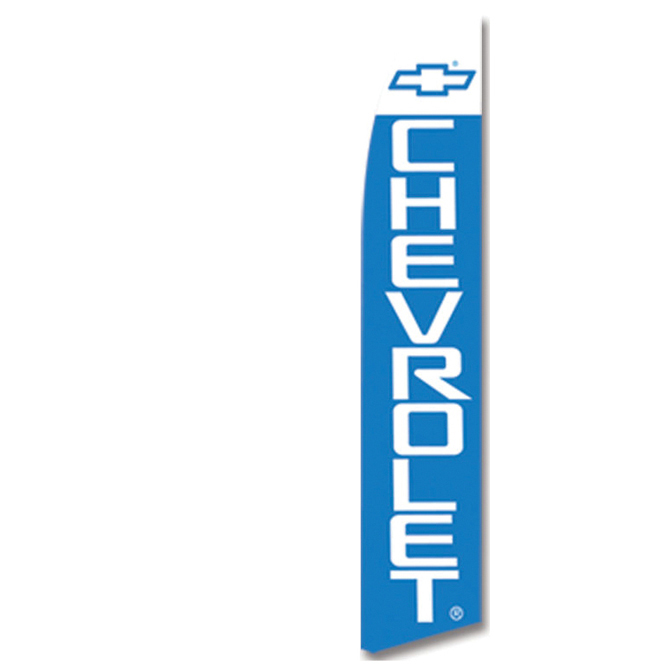 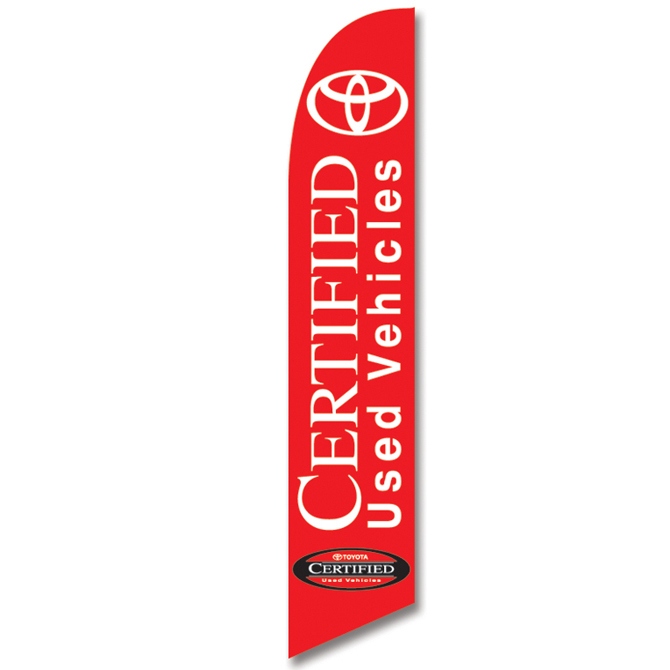 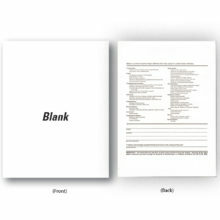 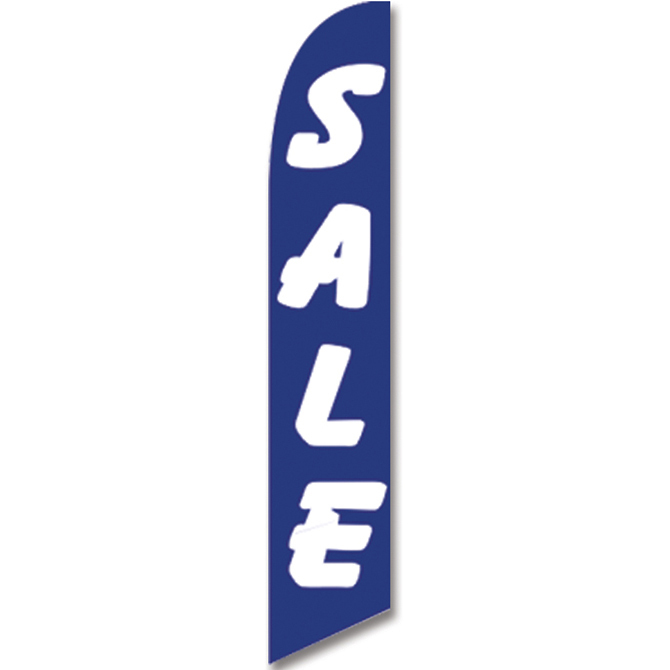 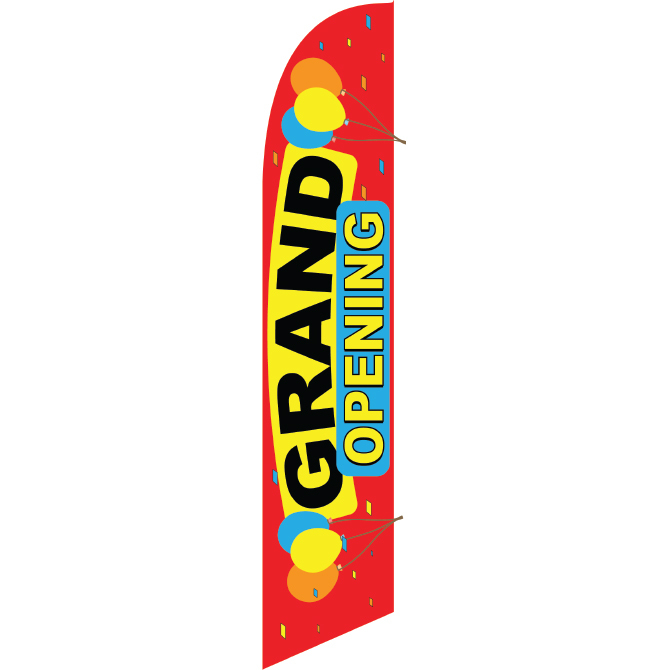 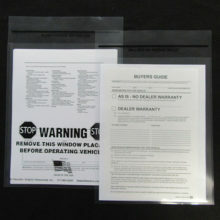 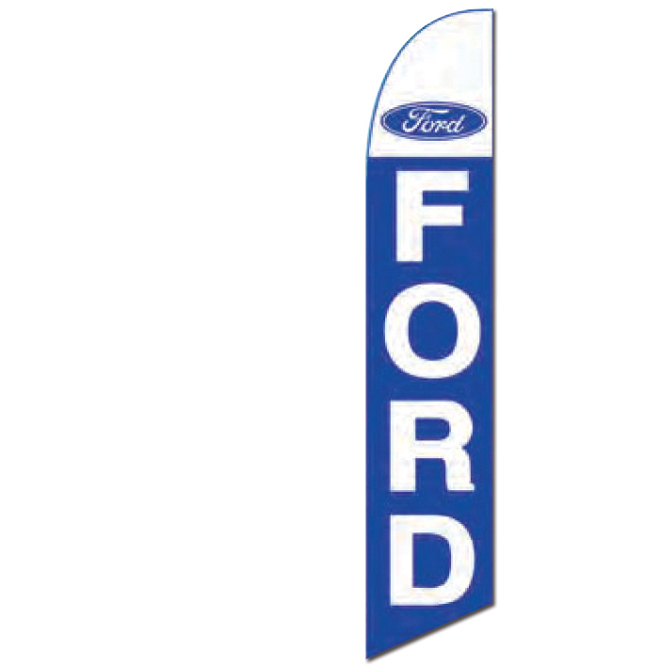 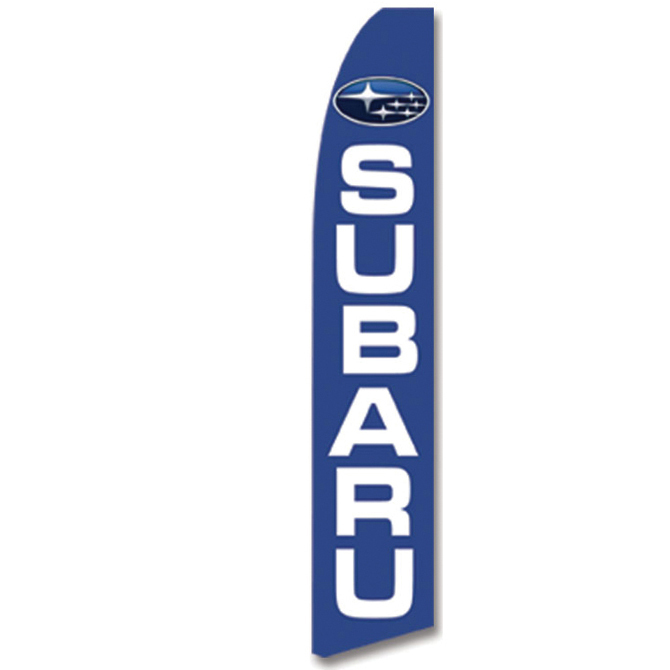 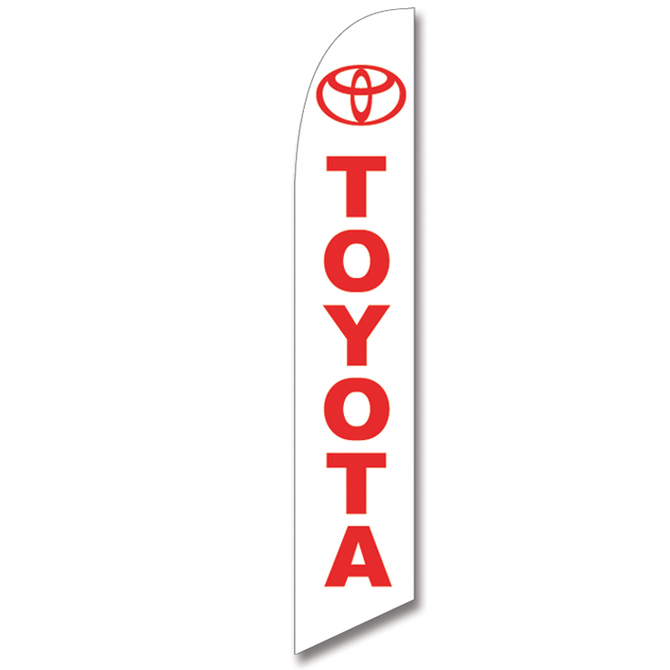 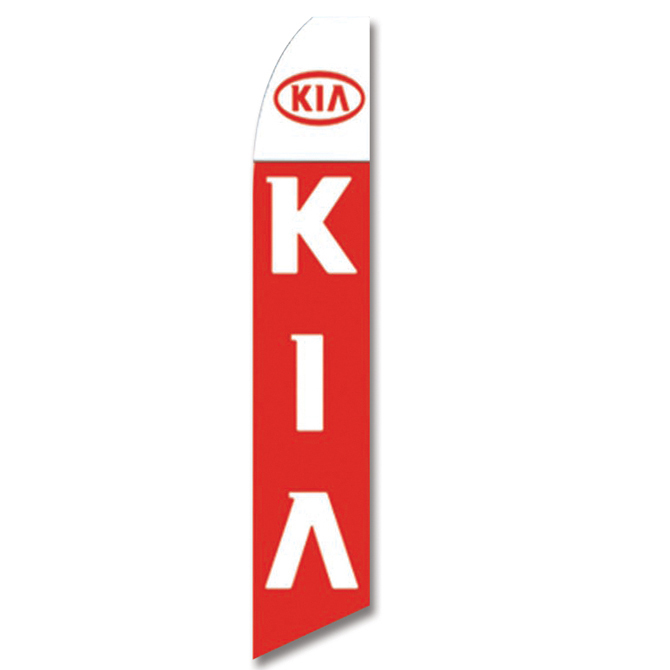 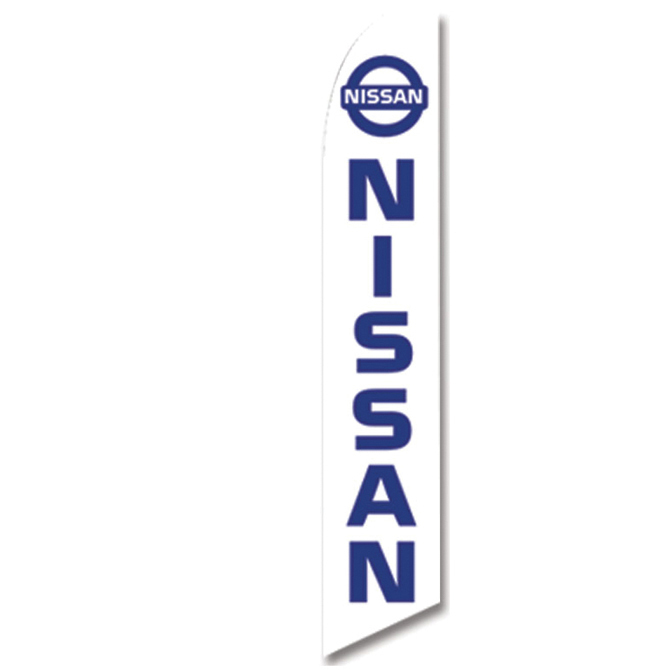 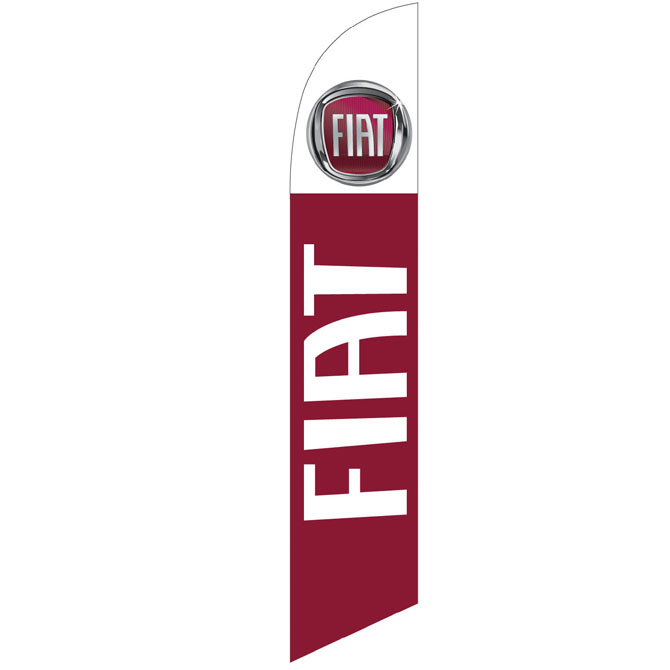 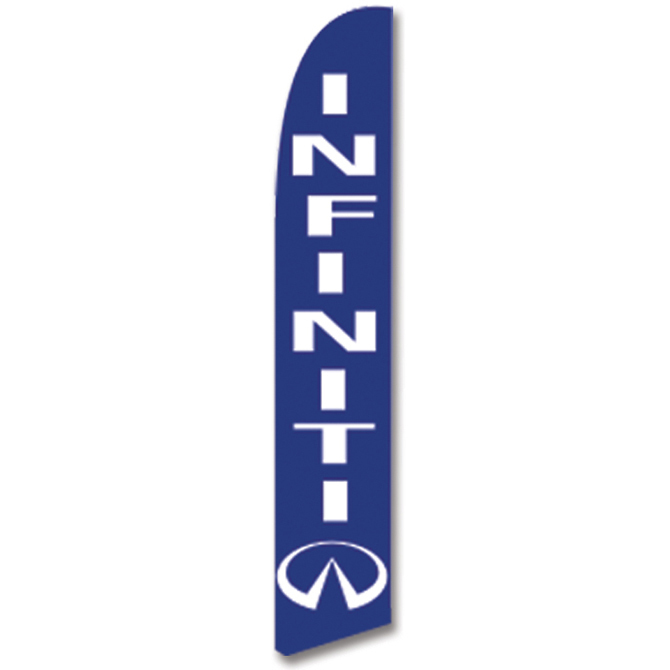 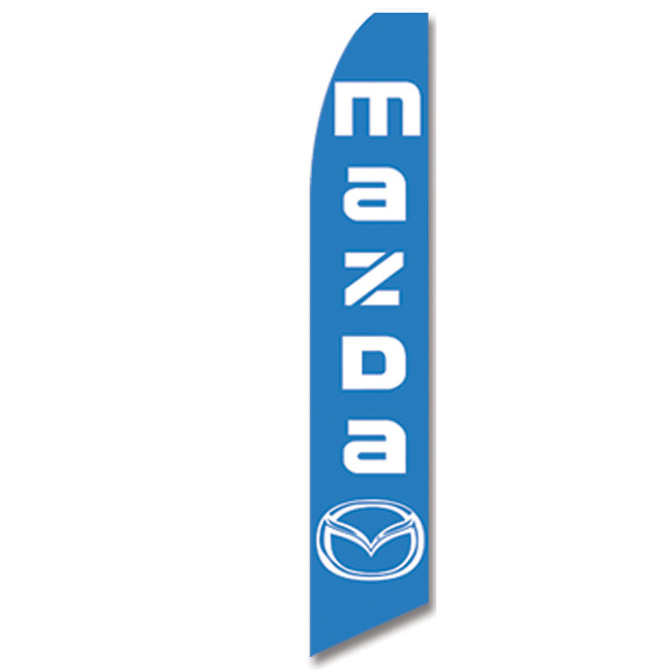 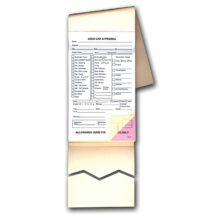 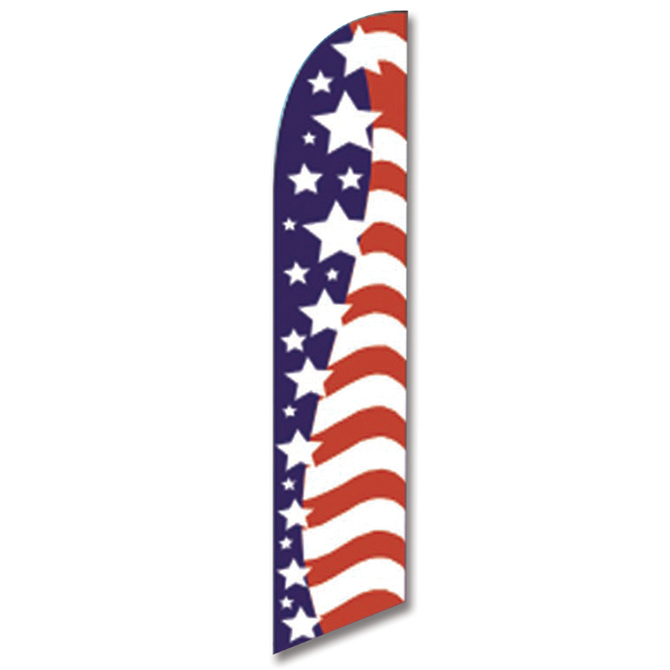 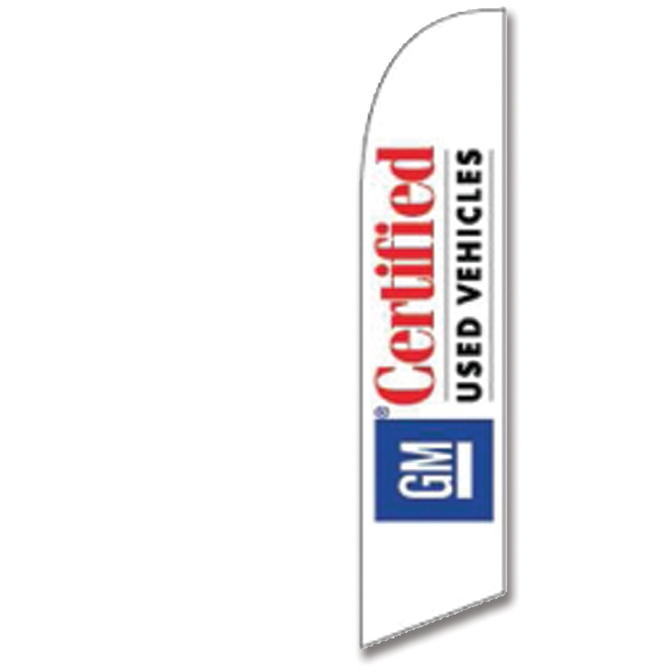 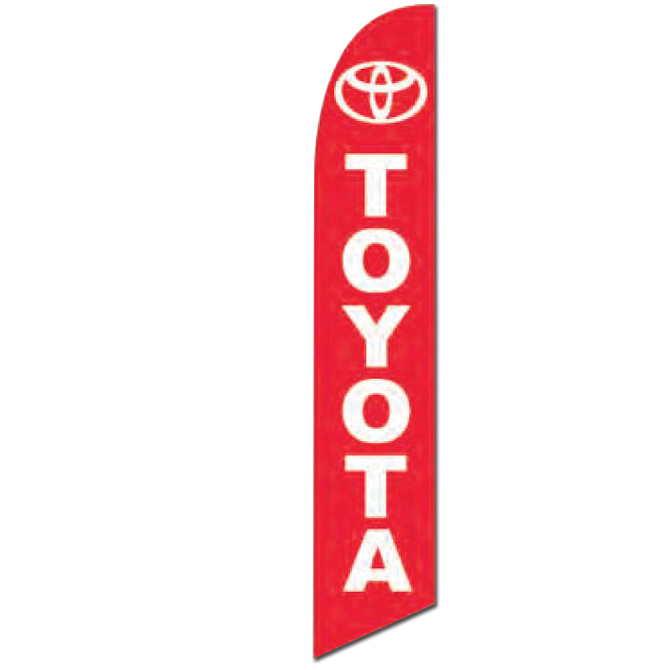 - Graphic Resources Inc.
Swooper Banners – Auto Brands. 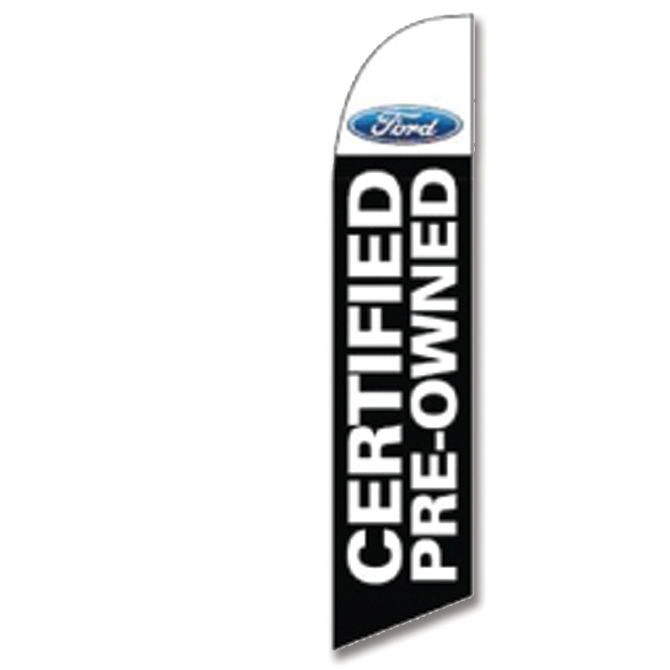 Click to see all options available!